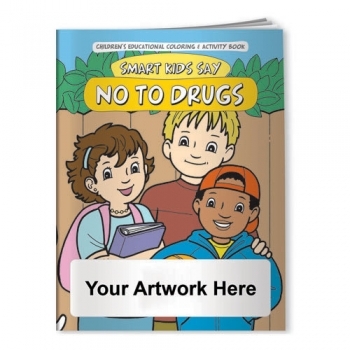 Custom Imprinted Coloring Books - Smart Kids Say NO to Drugs! 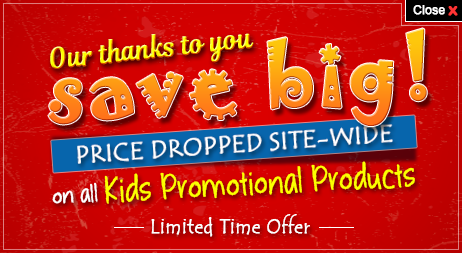 Home » Coloring Books » Watercolor Paint Coloring Book » Custom Imprinted Coloring Books - Smart Kids Say NO to Drugs! Product Size: 8" x 10-1/2"
Imprint Area: 5" x 1-1/2"